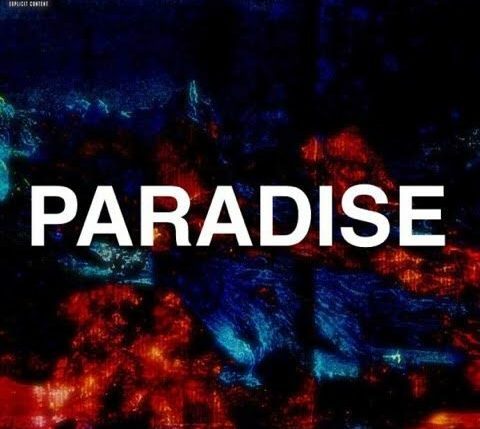 California native Vince Scxtt drops a new one off today in the form of a new freestyle titled “Paradise”. Vince Scxtt raps about the lavish life he desires and his goals over the bass heavy dark vibes produced by Mike $antana. Vince Scxtt wants to let us know he needs Paradise.